BOZEMAN — Weber State came to Bozeman with one of the most explosive guards in the Big Sky Conference in junior Jerrick Harding and arguably the best one-two punch in the front-court in seniors Zach Braxton and Brekkott Chapman. 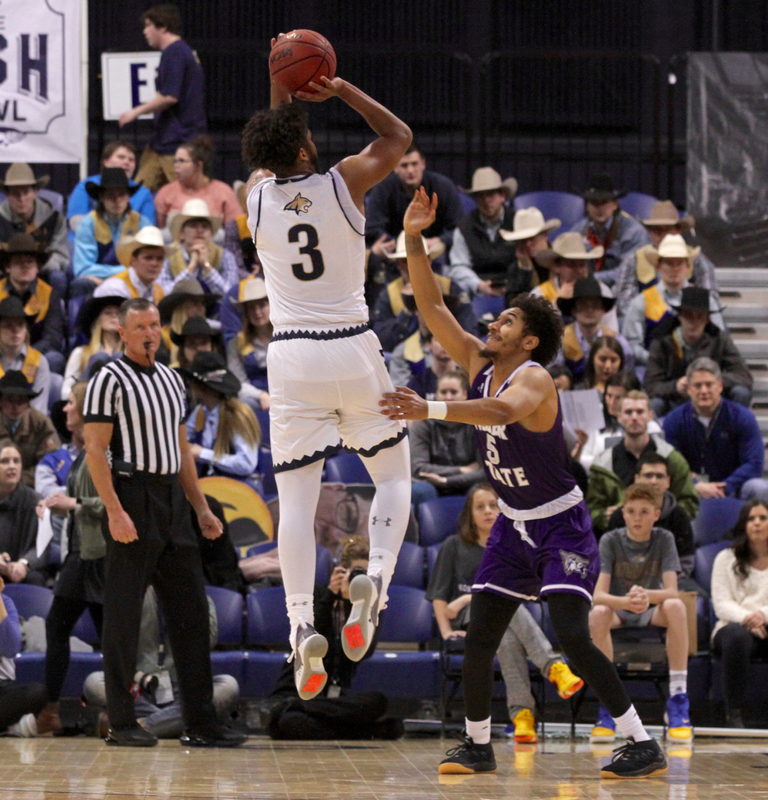 Thursday night in Bozeman, Montana State center Devin Kirby picked up his second foul less than four minutes into the game. MSU head coach Brian Fish took him out with the score tied 4-4. Without the long-armed 6-foot-11 sophomore for the rest of the half, Weber State took full advantage from inside and outside. The Wildcats hit 12 of their first 18 shots, shot 54.5 percent from the floor overall and executed almost flawlessly on the way to a 93-84 win in front of 2,535 at Brick Breedin Fieldhouse. 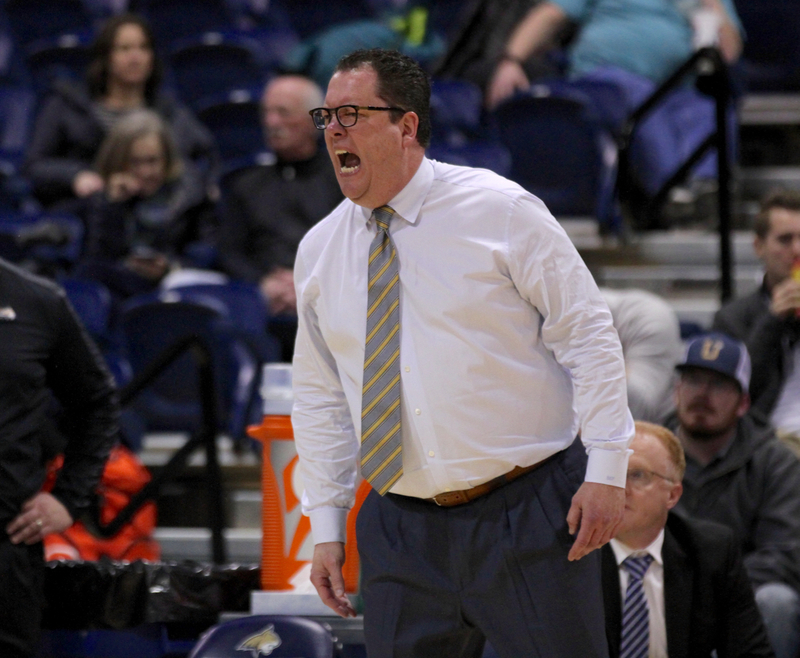 “Our problem is with us right now,” Montana State fifth-year head coach Brian Fish said after his team lost its third straight Big Sky game to fall to 4-4 in league play, 7-11 overall. “We’re not guarding, not committing to what we’re trying to do. Three straights games we’ve been beat on the boards, three straights games giving up 55 percent shooting. 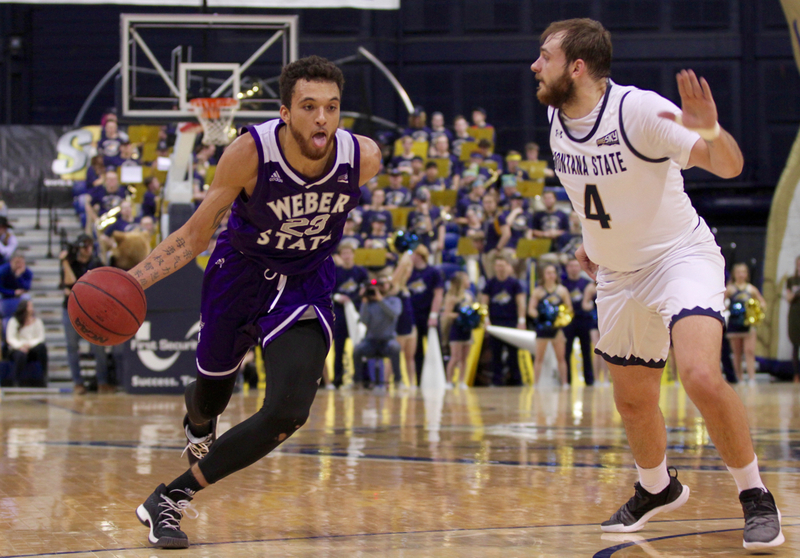 Harding, Weber State’s fearless southpaw, dropped 46 points in WSU’s 95-92 overtime win in Bozeman last season. MSU limited him to four points in the first half yet the visitors still closed the stanza with a 44-35 lead thanks to 14 first-half points from Chapman. The former Utah transfer hit his first four 3-pointers. Chapman, the league’s leading rebounder and shot blocker, finished with 21 points and seven rebounds. After halftime, Harding found a groove, scoring 19 points, including eight straight to halt an 11-1 run that cut a WSU lead that swelled to as many as 17 to 65-58 with 10 minutes left. Harding’s last bucket gave Weber a 74-64 lead. He made 6-of-8 from the free throw line over the final 4:24 to help Weber State move to 7-1 in league play, 13-6 overall. 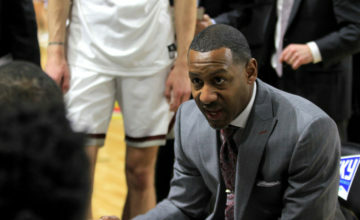 “He (Harding) is very mentally tough, and confident,” WSU 13th-year head coach Randy Rahe said. 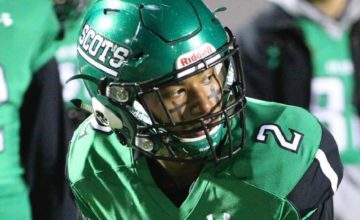 “No matter how he’s playing he believes he can go make the play and score the ball. 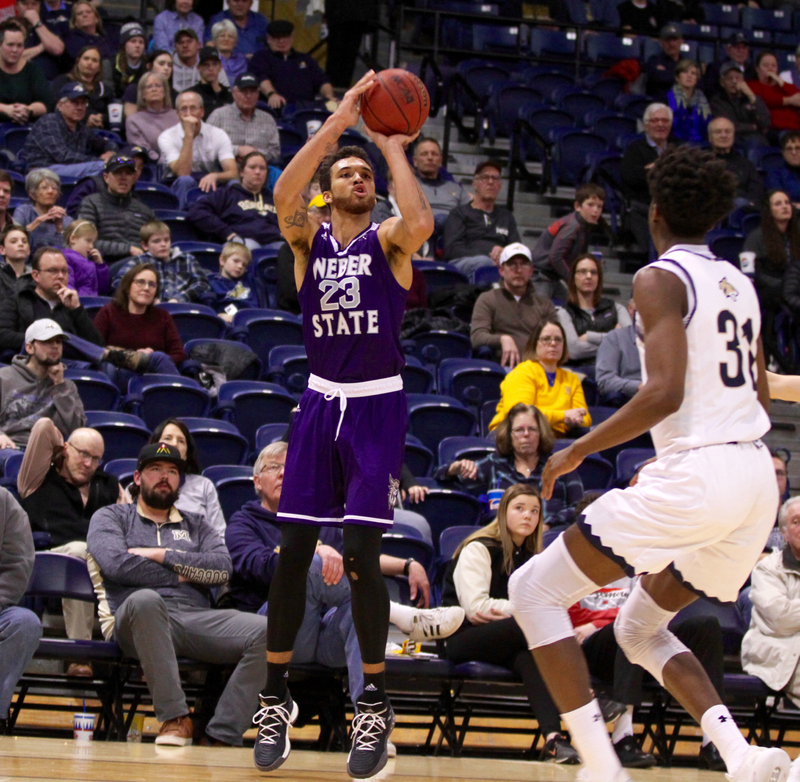 As has been the case for most of this league season, Weber State put heavy defensive pressure on Harald Frey, forcing the Montana State junior point guard into contested shots all night. Frey scored 15 points but missed 13 of his 17 field goal attempts. He was 2-of-7 from beyond the arc on a night when MSU finished 9-of-28 from deep. 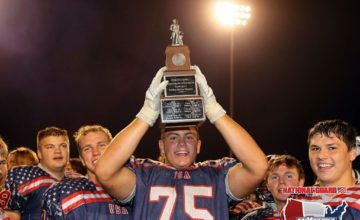 “They played a great game, efficient in what they were doing,” Frey said. “They got to their spots and you have to give them credit for knocking down that many shots. “We didn’t execute the game plan like we wanted to. Especially early when they were getting open looks and suddenly tougher shots are starting to fall. Weber State hit 12 of its 25 shots from beyond the arc. WSU shot 30-of-55 from the floor paced by Braxton’s 5-of-7 evening. Braxton also grabbed 12 rebounds to go with his 17 points to points to help the Wildcats earn a dominant 46-27 advantage on the boards. Weber State’s starting lineup out-rebounded the entire Bobcat team 30-27. Despite MSU’s disjointed defensive communication and lackluster effort on the glass, the Bobcats still lingered in the game. Montana State cut a 17-point first half lead to single digits before halftime. In the second half, MSU senior Tyler Hall drilled one of his five 3-pointers as part of an 11-2 that ended with the score 62-55. 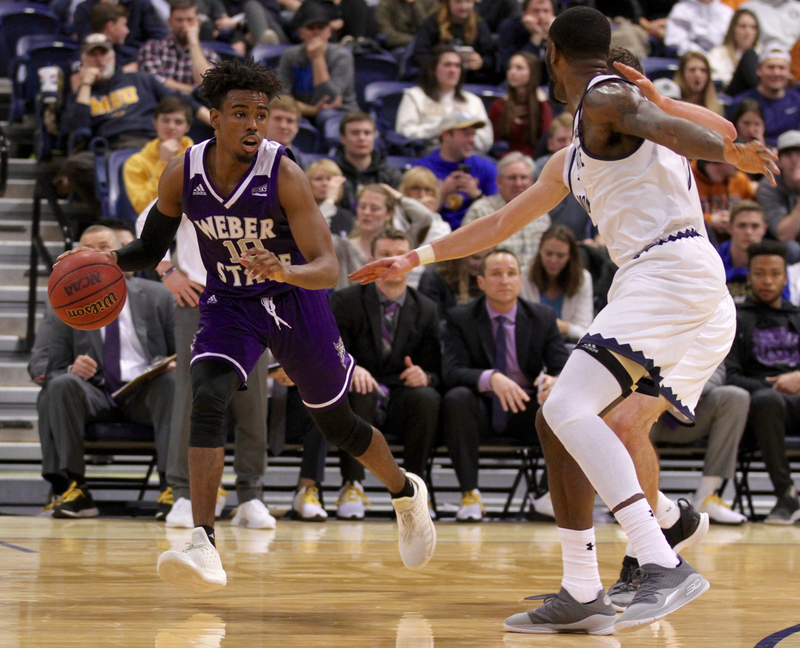 Senior Keljin Blevins, who scored 12 of his 17 in the second half, had a seven-point spurt that thrice cut the gap to eight or nine points. And Hall, who continued to extend the Big Sky career scoring record he set last weekend, hit seven of his 11 shots after halftime, scoring 18 of his game-high 28 in the second half. Hall hit three of his five 3-pointers after the break but none of them cut the lead to single digits. “These guys are really hard to guard,” Rahe said. “Those two guys, Tyler and Harald, they put so much pressure on you it makes everyone else better. They ran good motion, got us spread out. Weber State’s attention now turns to a first-place showdown in Missoula against Montana. The Grizzlies beat Idaho State 80-69 Thursday, UM’s third straight win. The Griz are 6-2 in league, a game behind Weber State. Montana State has now lost three straight league contests, as has Idaho State, who the Bobcats host at 2 p.m. on Saturday. ISU hit 17 3-pointers in a 101-78 win in Bozeman last March in the most recent matchup between two of the charter members of the Big Sky. Fish was visibly frustrated following his team’s 11th loss. He seconded the notion that Saturday is a pivotal game for his team. “We dropped our head if we didn’t get a stop,” Fish said. “We were burning timeouts trying to get stops. We were talking about it, saying in the huddle what we were going to do, what we’re saying and what we’re doing isn’t matching right now. We’re all lip service and that’s got to change. Editor’s Note: Brooks Nuanez reported this story in Bozeman on Thursday January 24, 2019.